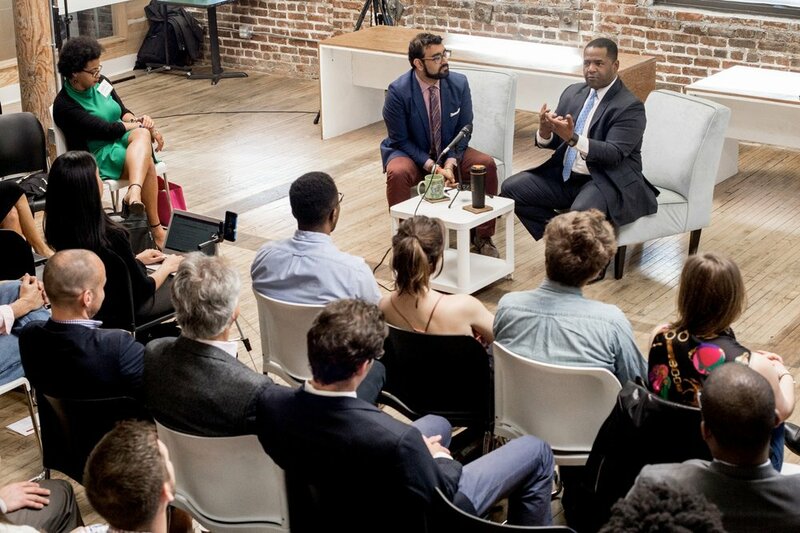 On April 4, Ceasar Mitchell joined us for a 2017 #VoteLocal breakfast at the Center for Civic Innovation. 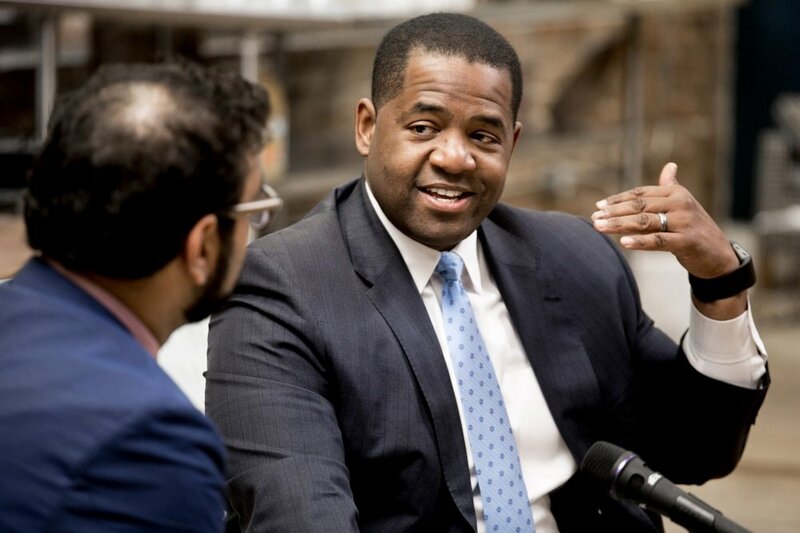 As the current City Council President, Ceasar wants to use his experience to unlock the potential of Atlanta. Current Atlanta City Council President, Former Chair of Public Safety Committee, Former member of Atlanta's City Budget Commission.